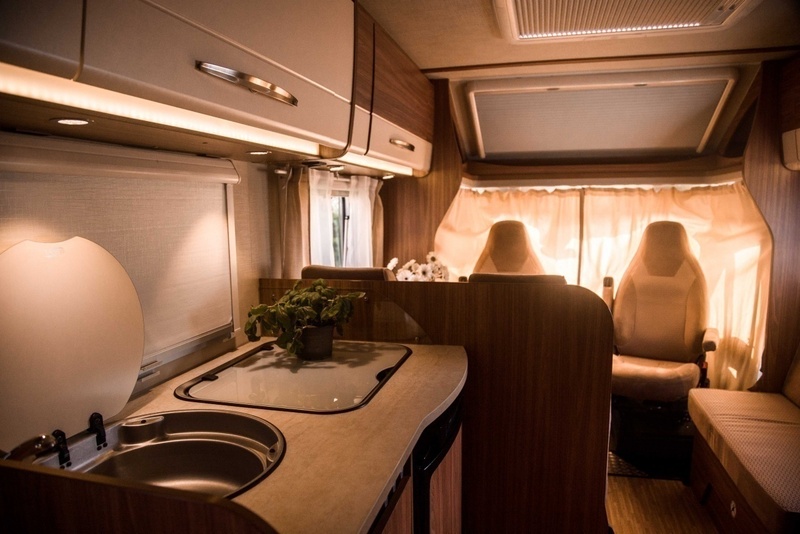 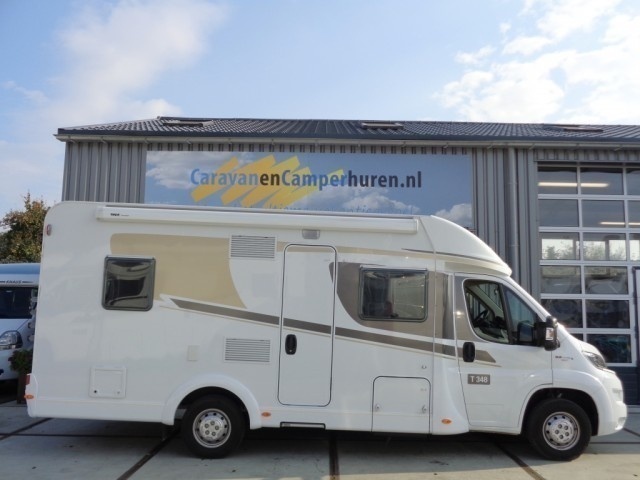 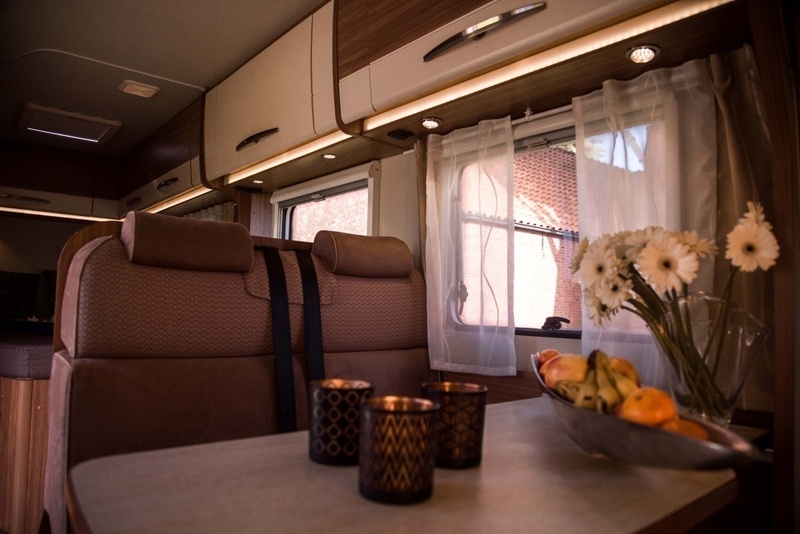 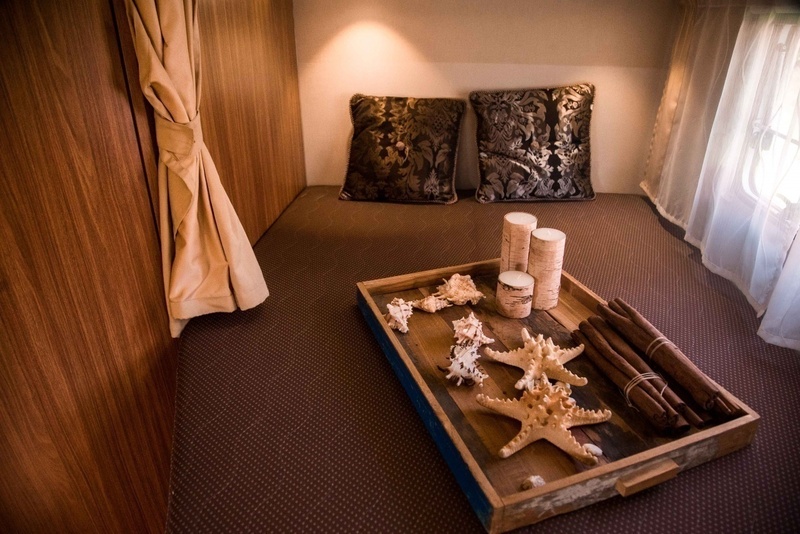 Comfortable camper for 4 people with ample luggage room and 3 sleeping places. 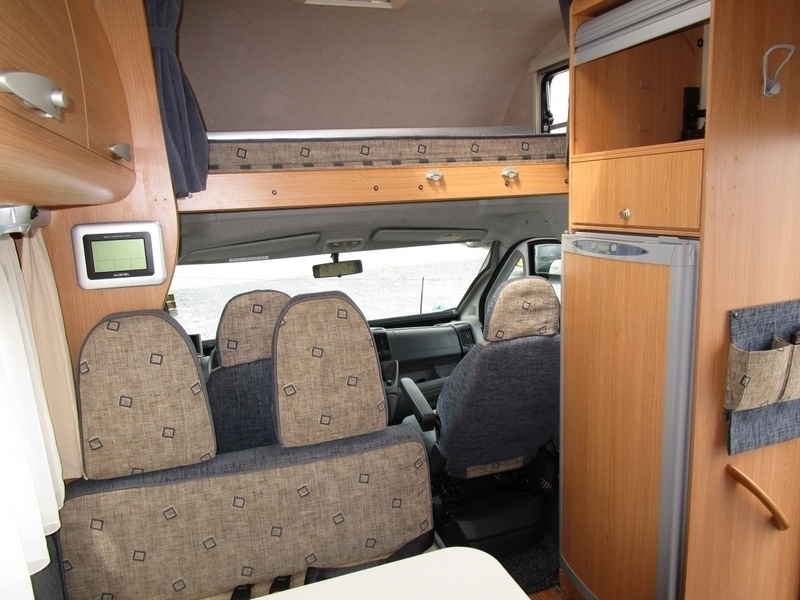 Comfortable camper for 4 people with ample luggage space and 3 sleeping places. 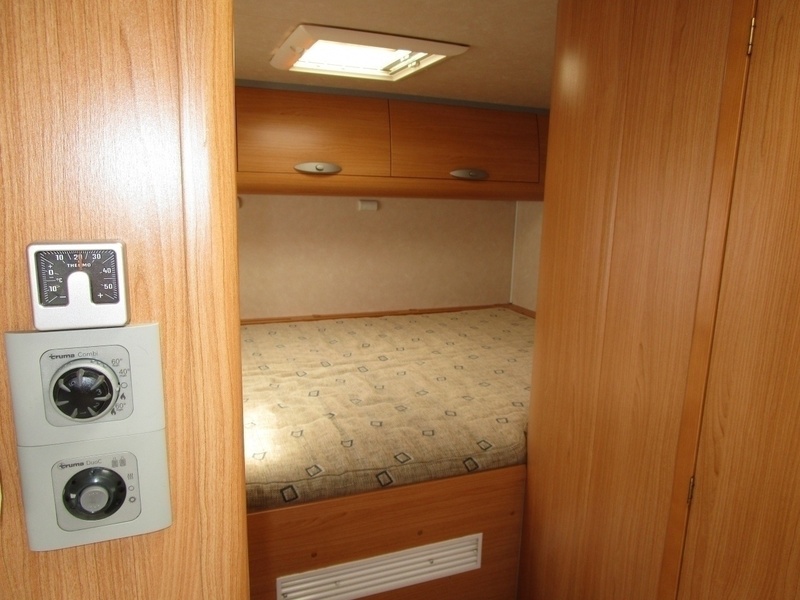 This camper, with single beds, is suitable for 4 persons and has 3 sleeping spaces. 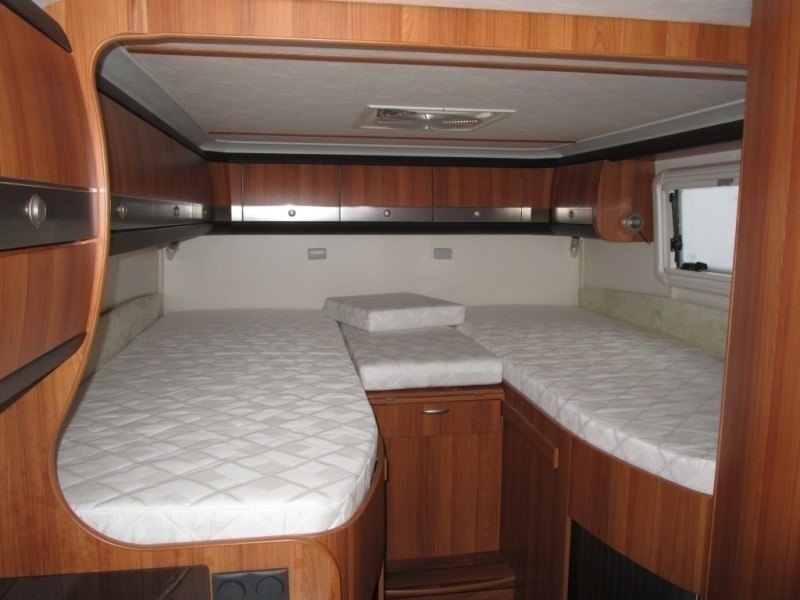 Plenty of room in this camper! 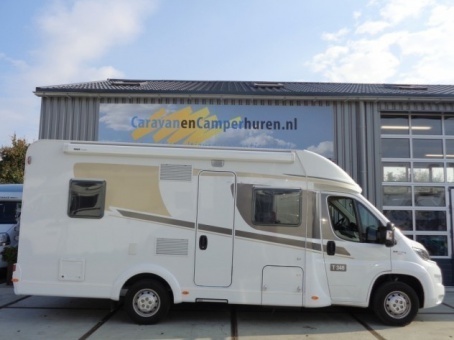 The Family camper is suitable for up to 6 people and includes 4 sleeping places. 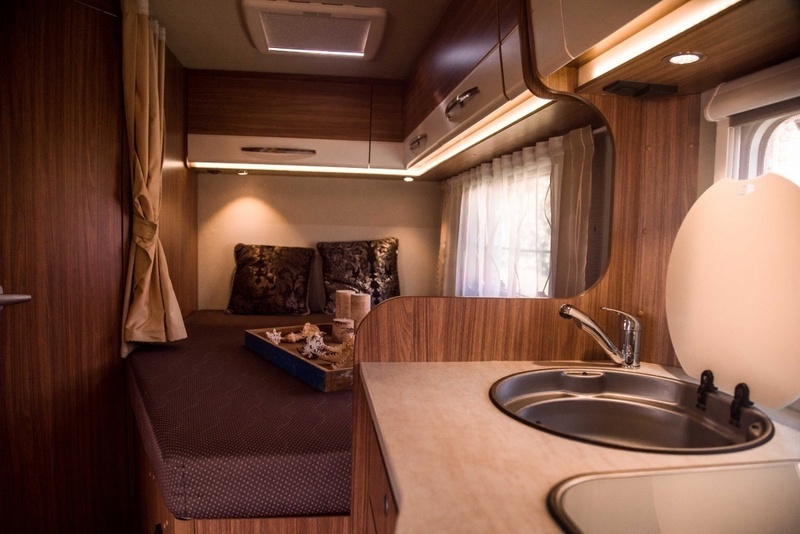 This camper, with single beds, can accommodate up to 4 people and includes 3 sleeping places. 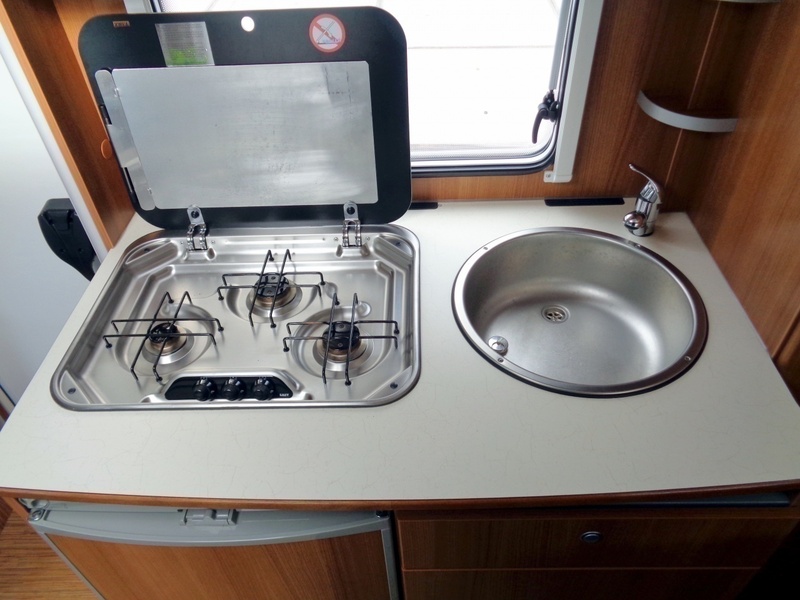 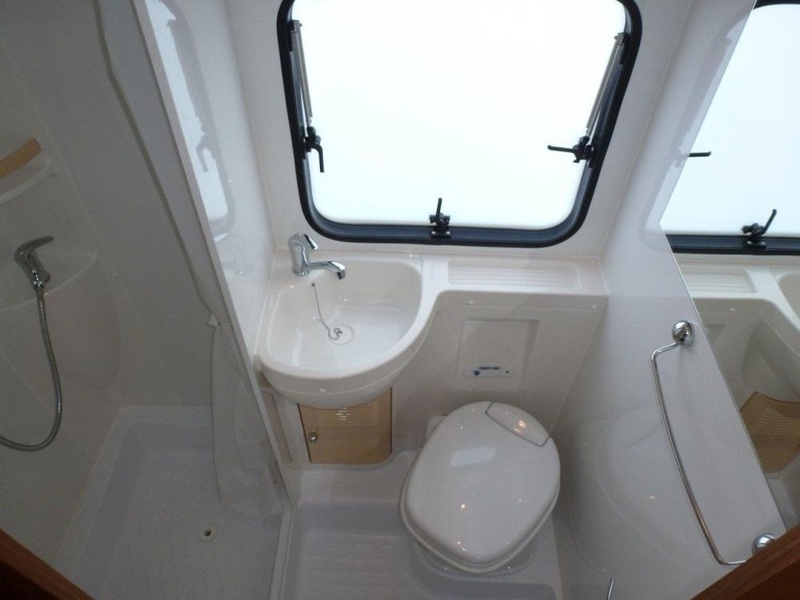 The Basic Family has a spacious layout and can accommodate up to 6 people and includes 4 sleeping places. 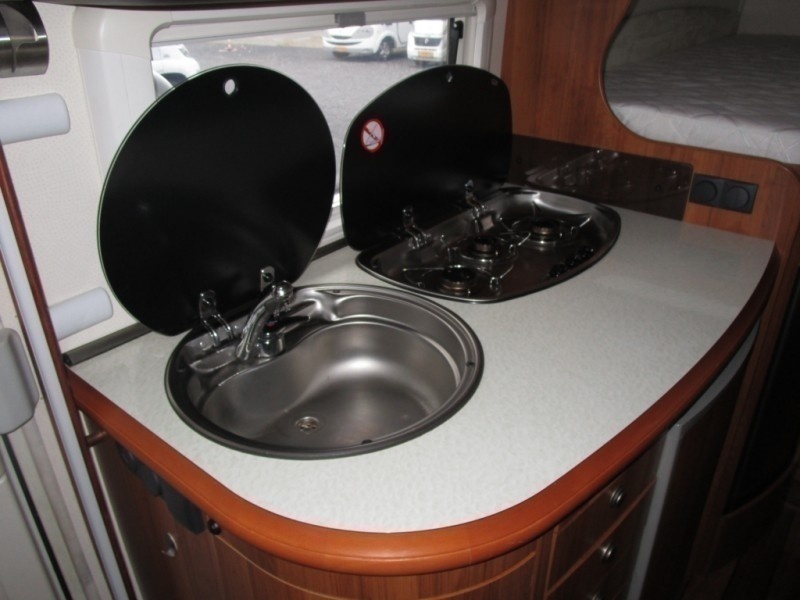 The Camper Plus is the most chosen format, suitable for up to 4 people and contains 4 sleeping places. 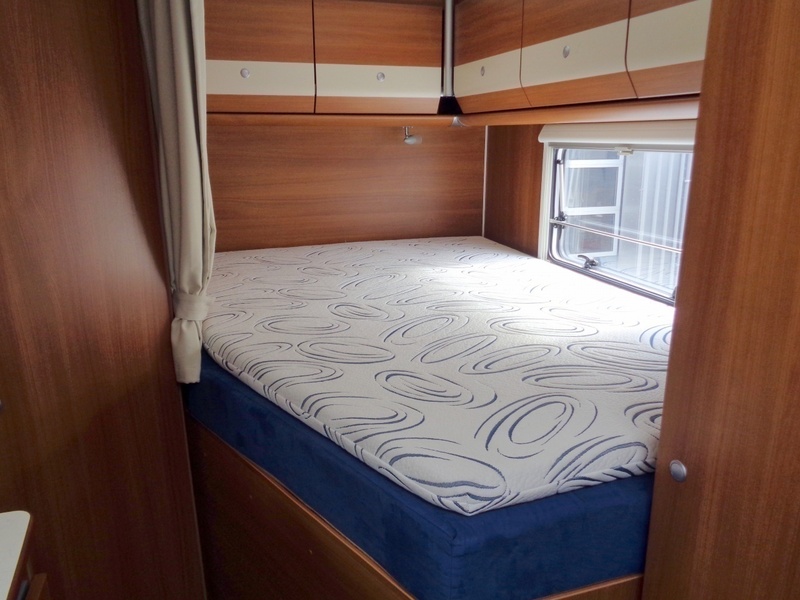 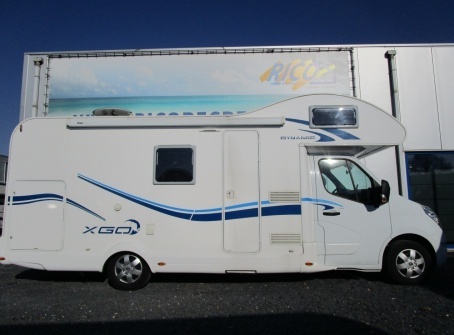 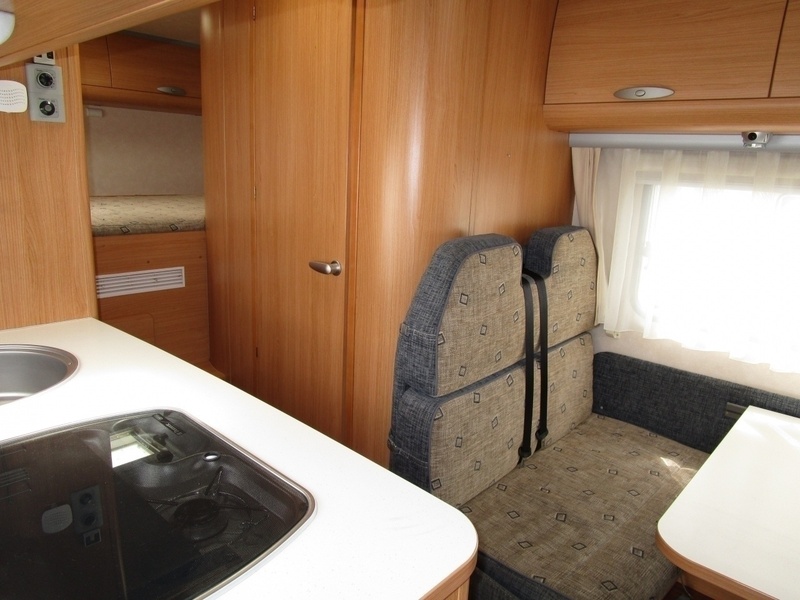 This family camper has a double bed in the alcove, a bunk bed and a spacious dinette which converts to a double bed. 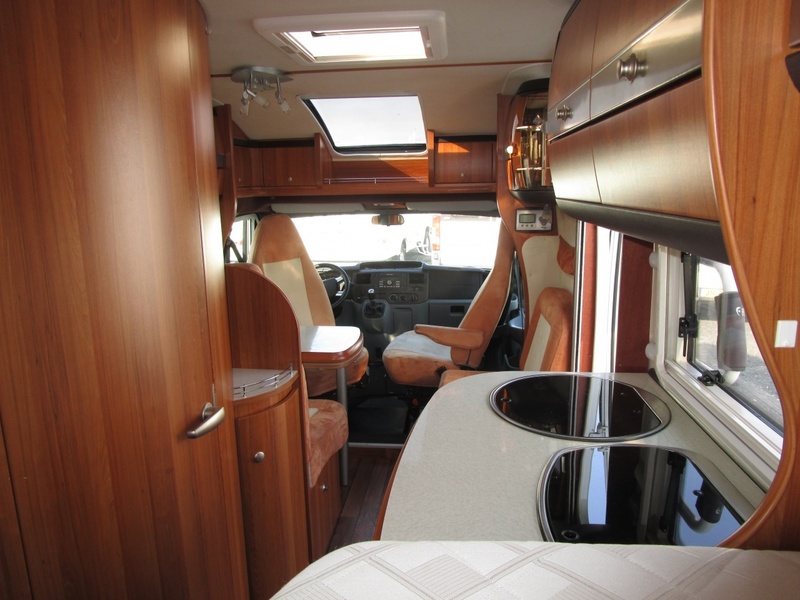 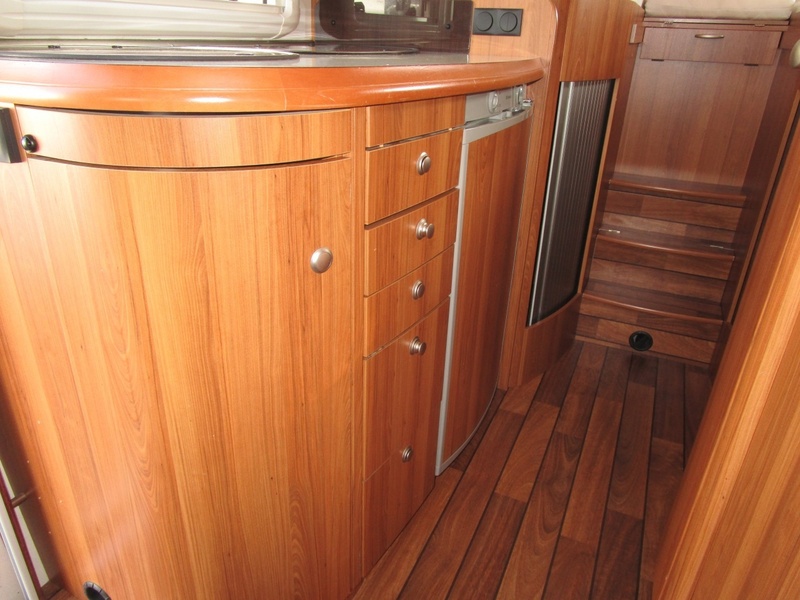 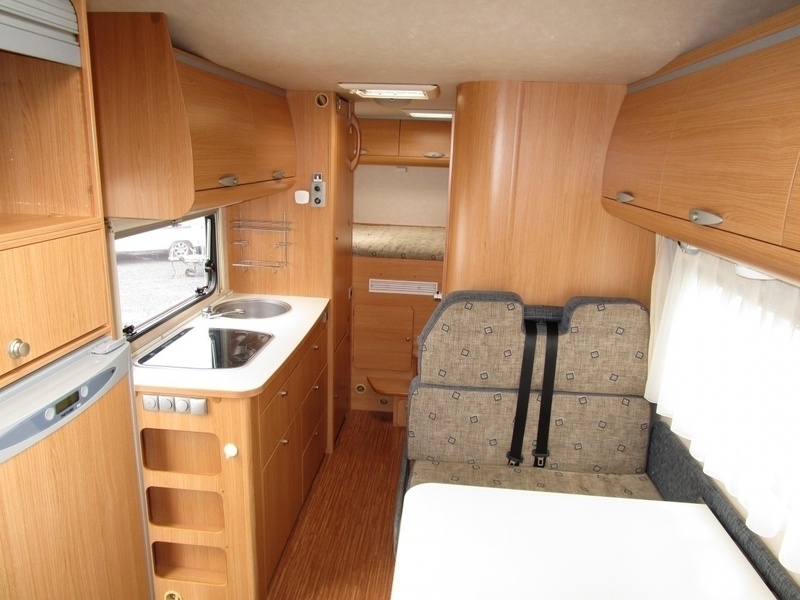 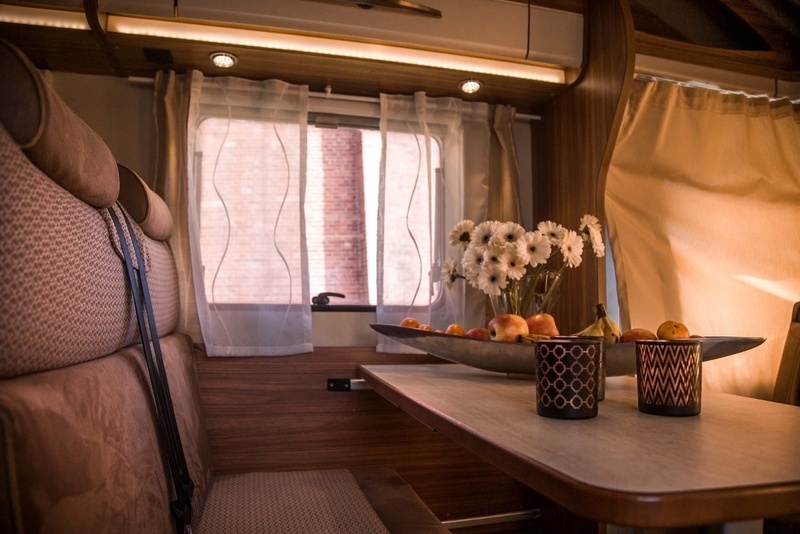 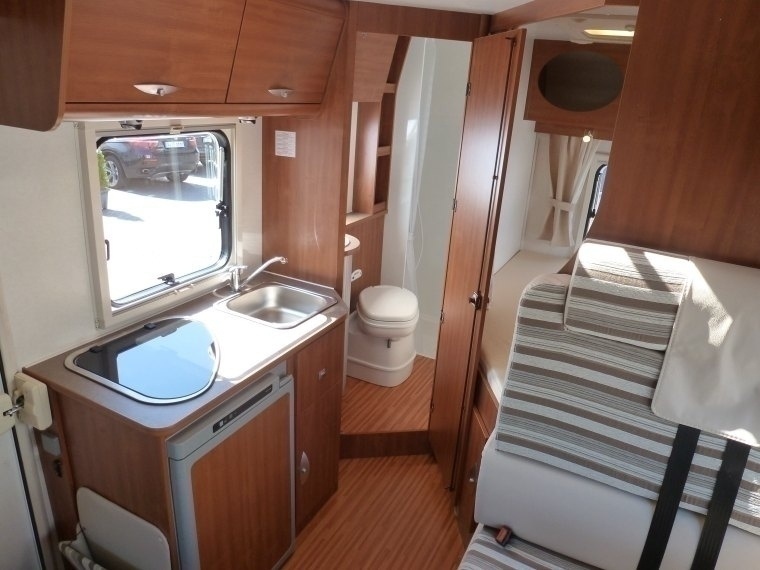 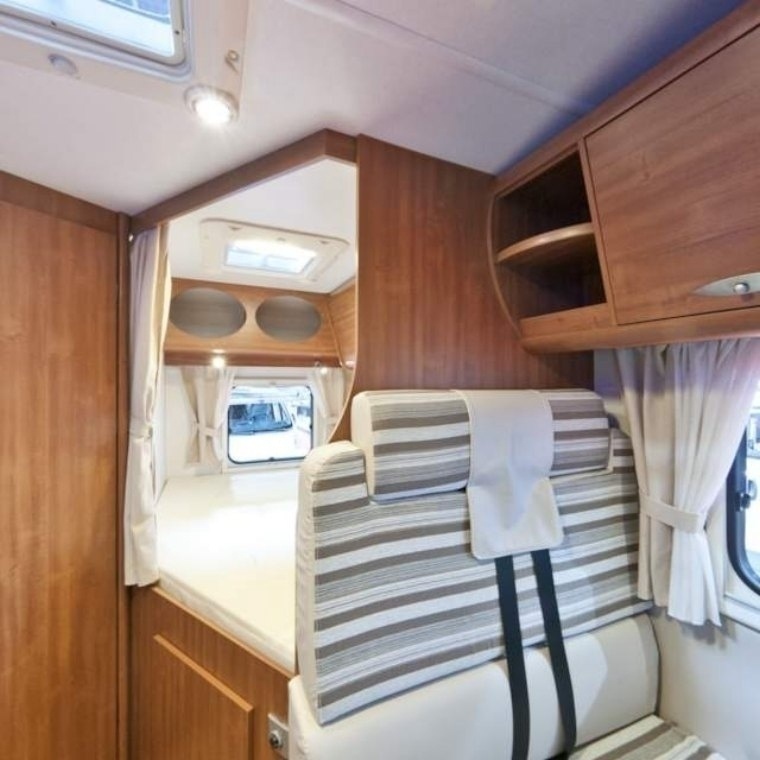 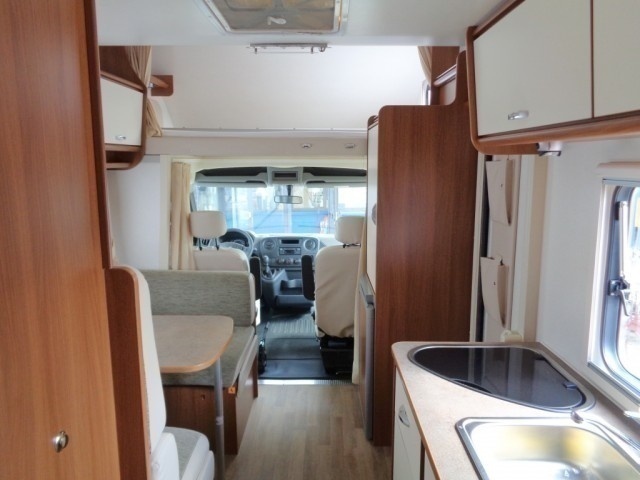 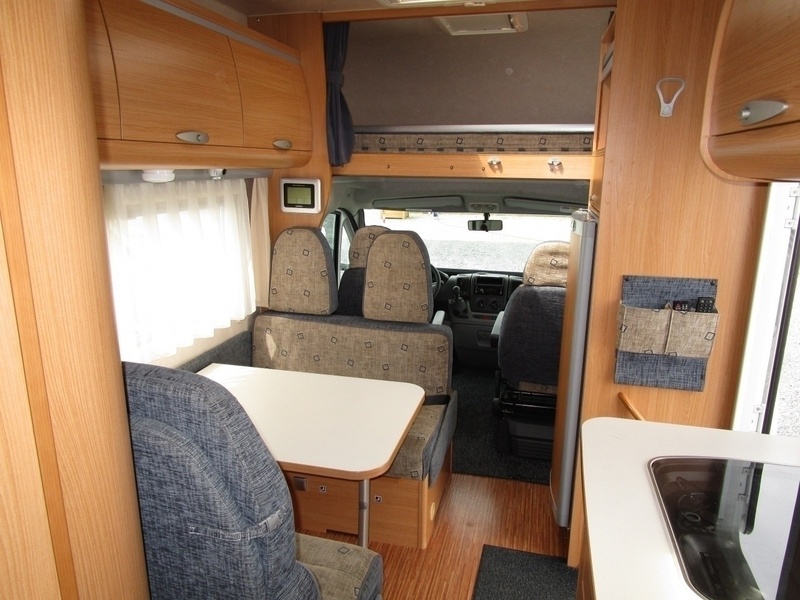 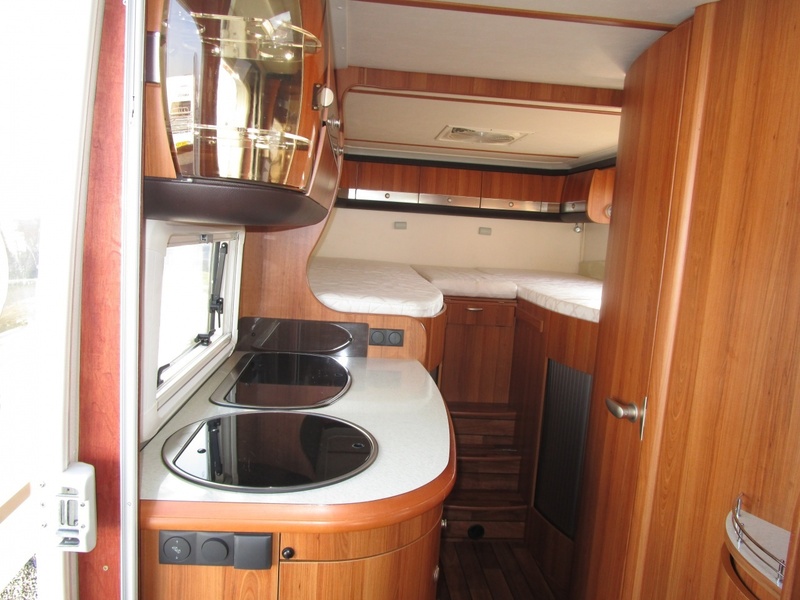 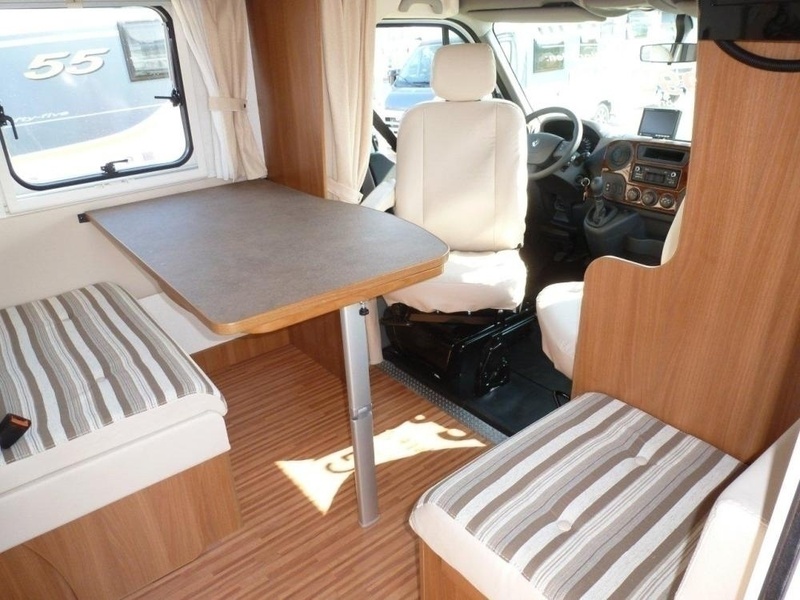 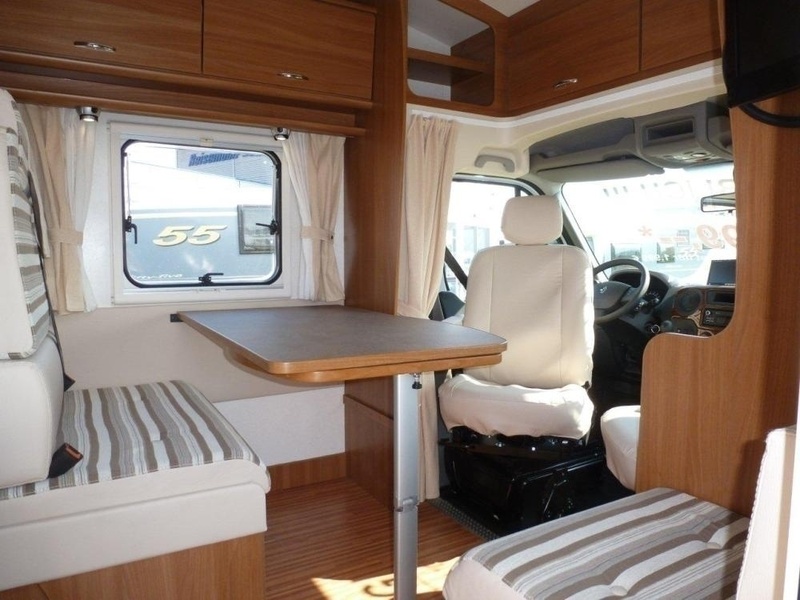 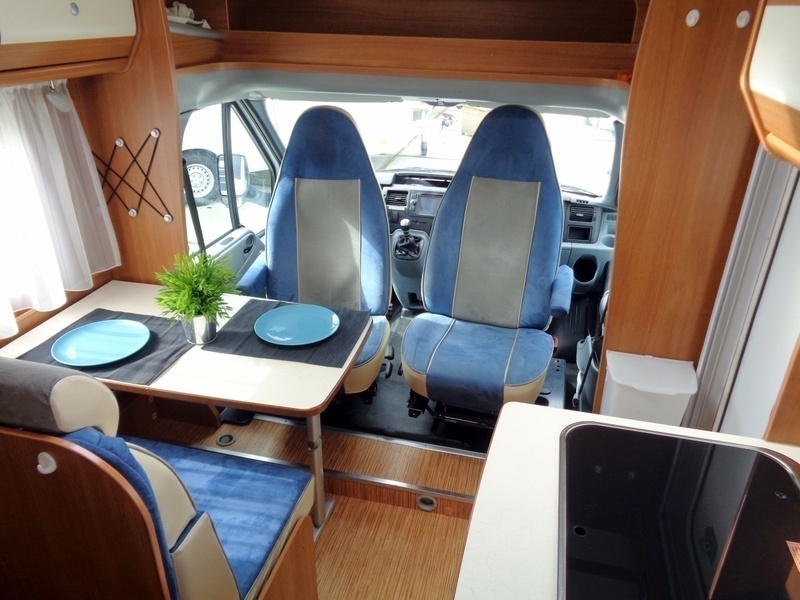 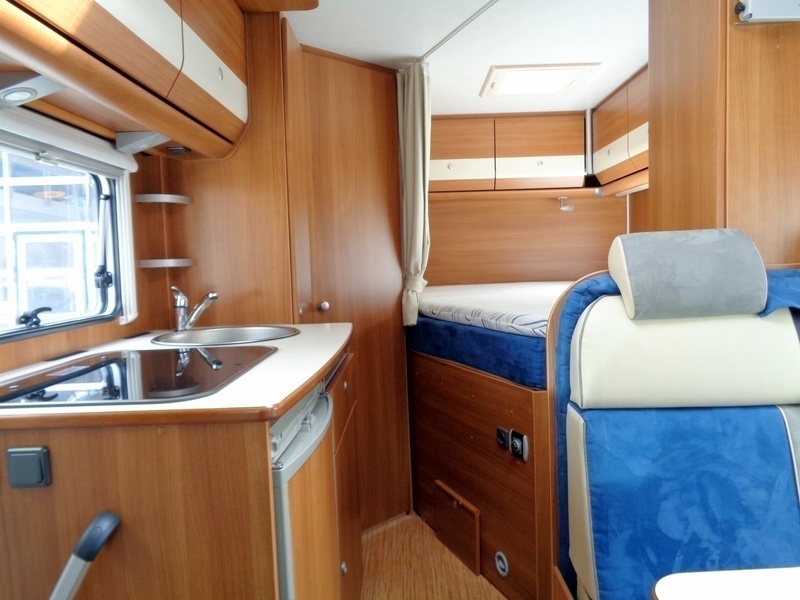 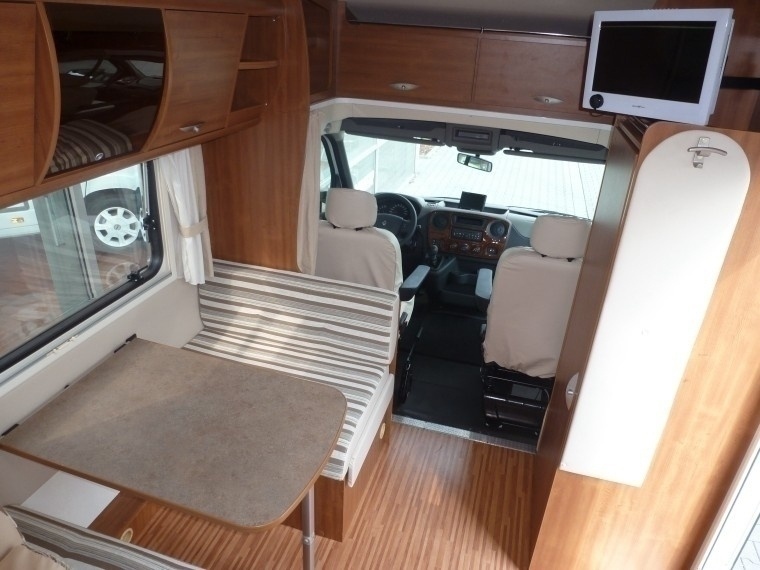 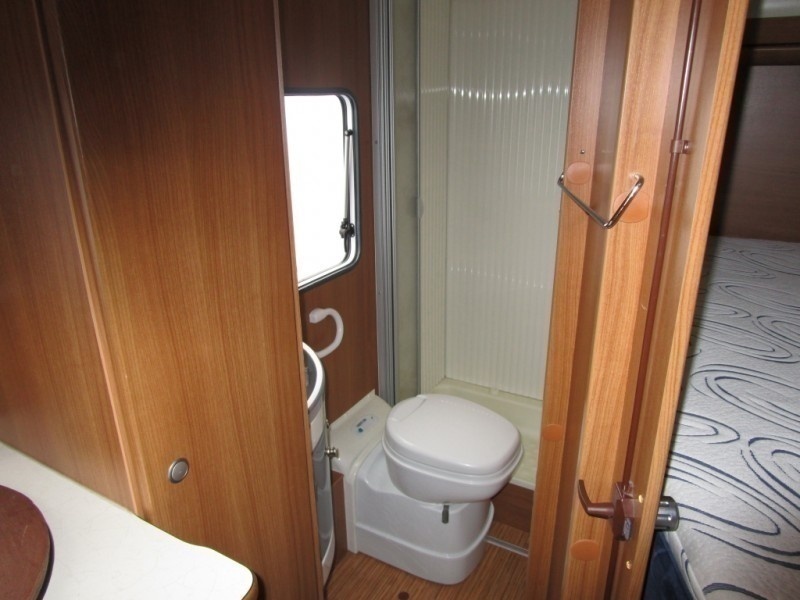 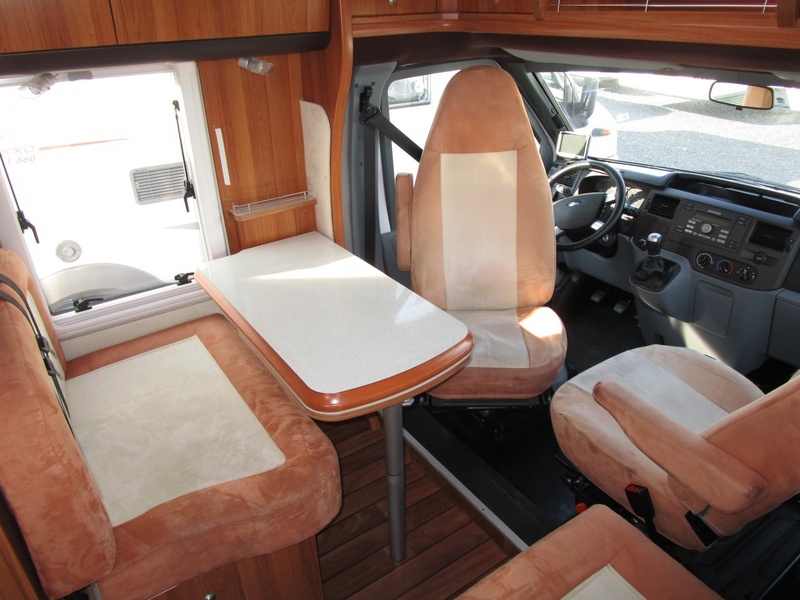 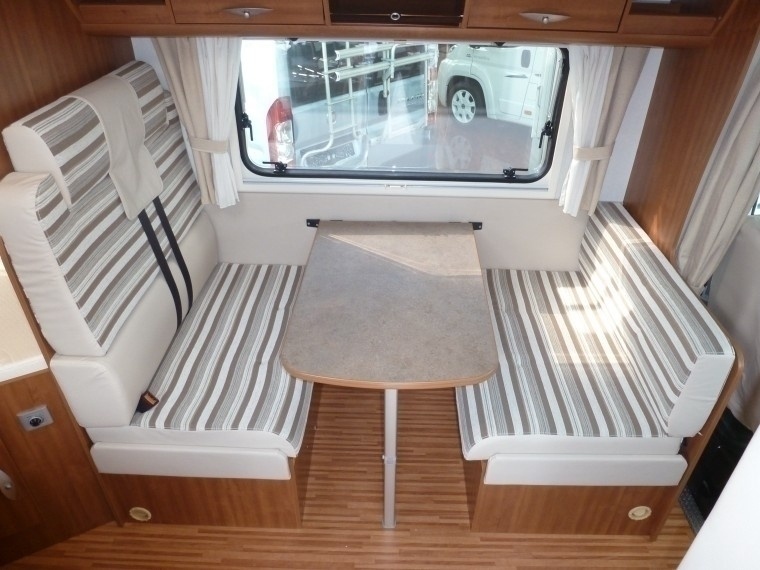 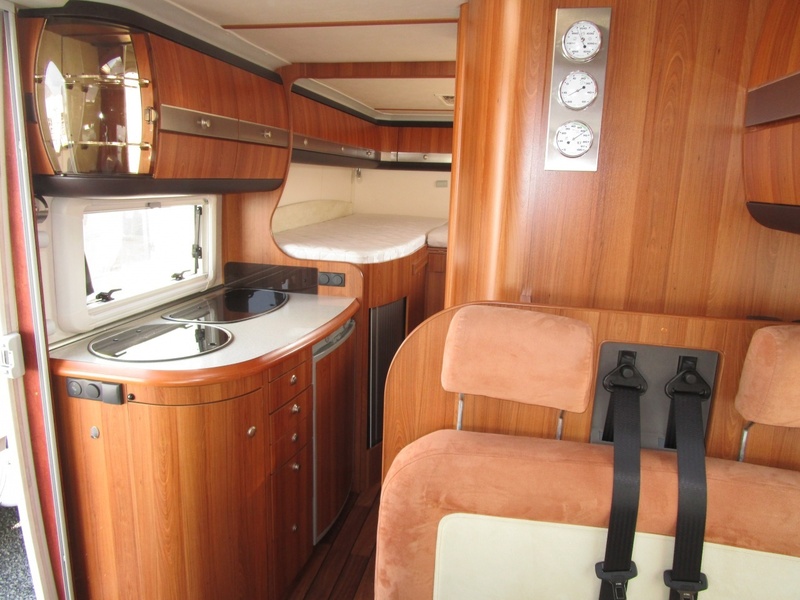 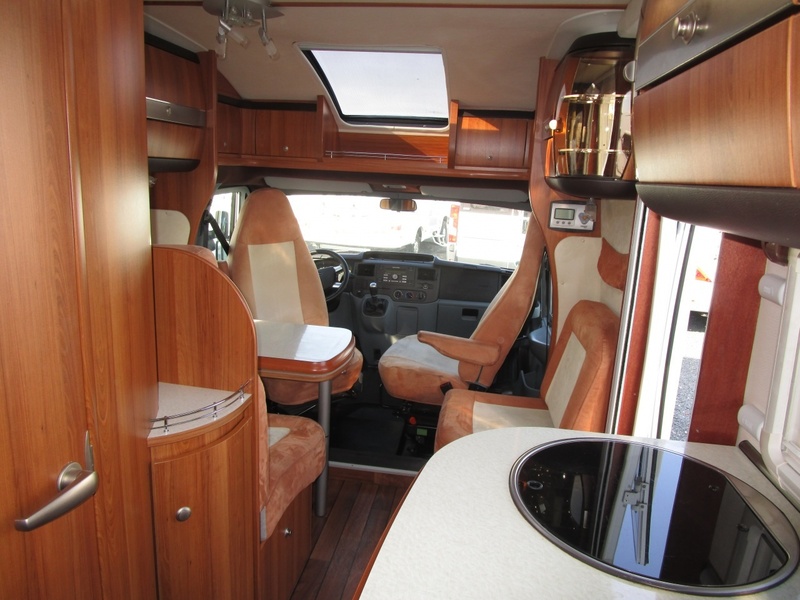 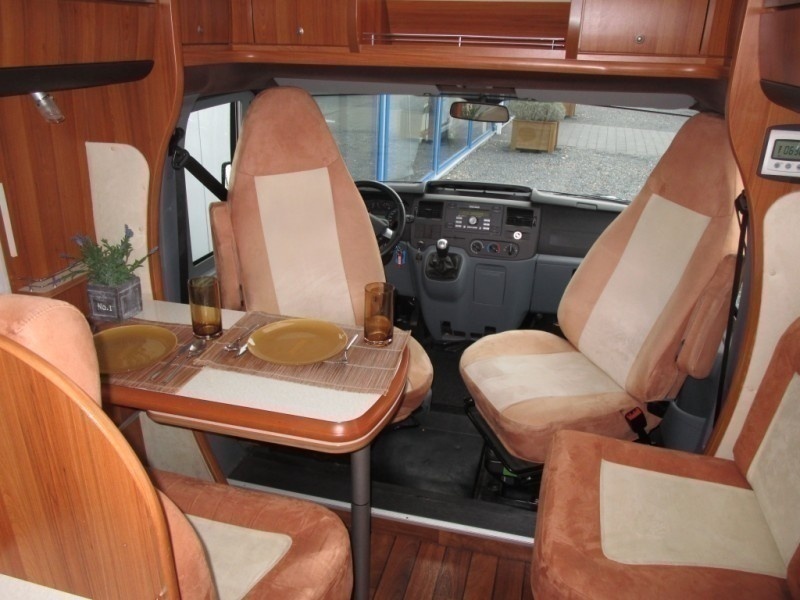 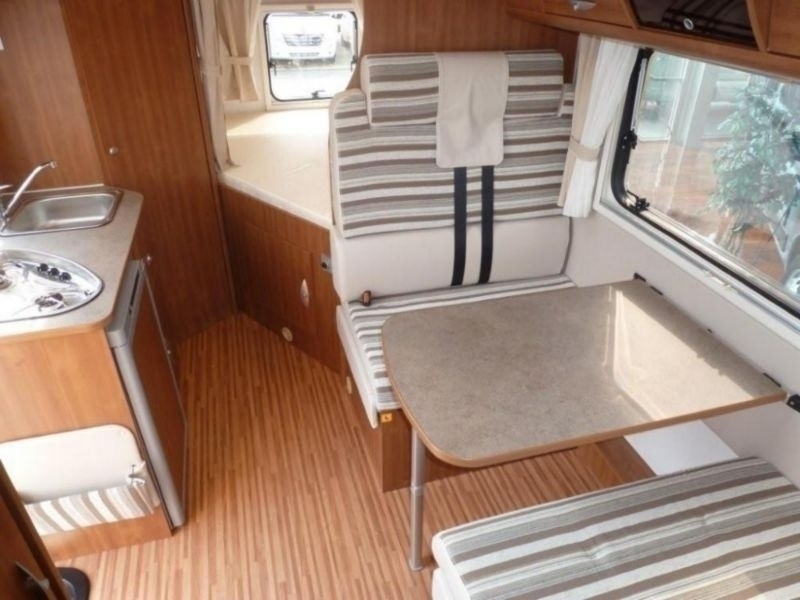 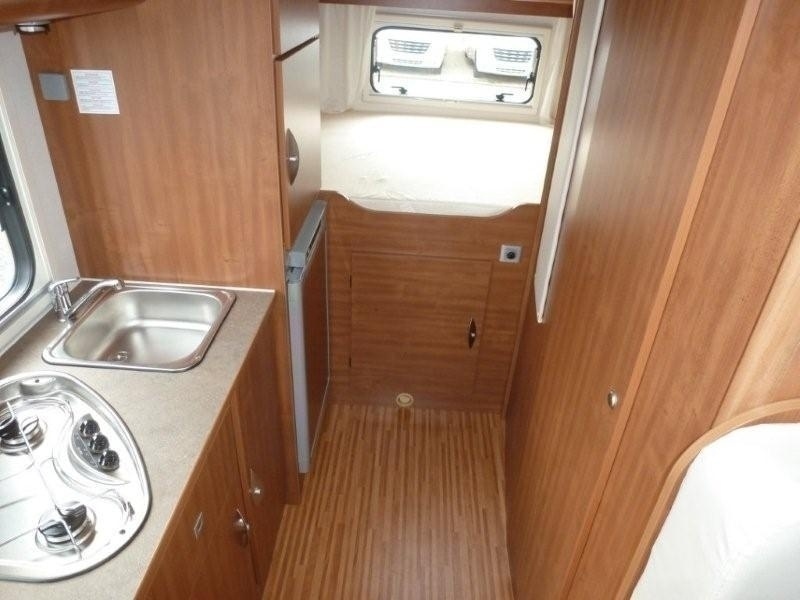 This family camper has a double bed in the alcove, a fixed bed and a spacious dinette which converts to a double bed. 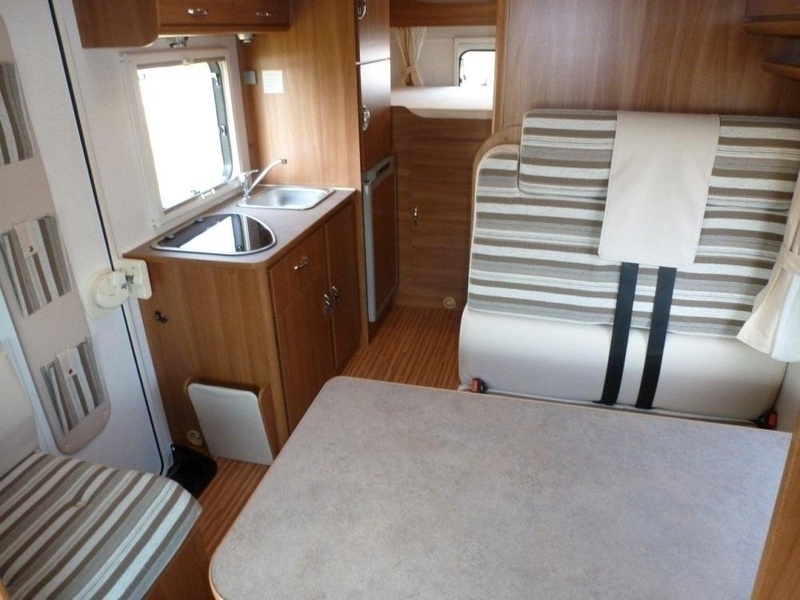 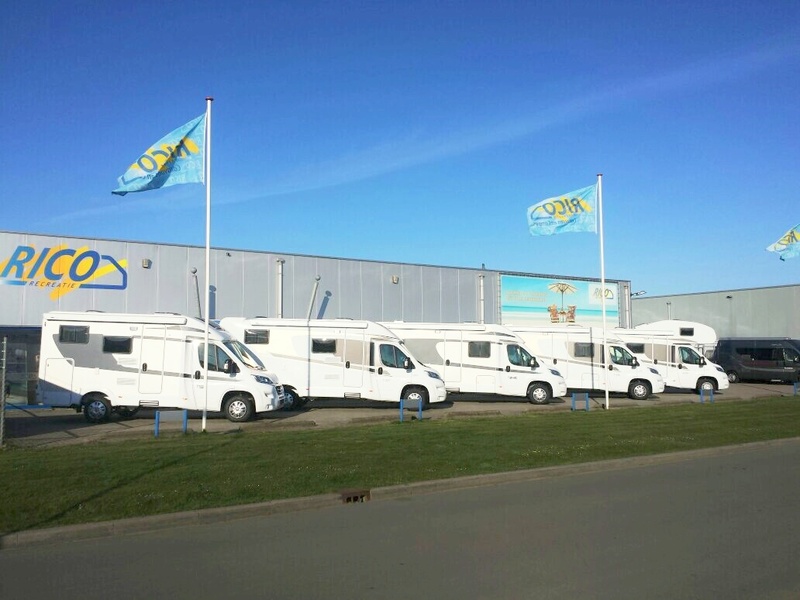 The Basic Family is a spacious camper sleeps up to 6 people and includes 6 sleeping places.